Da Lat is one of the prettiest cities in Vietnam and worth for living here with its beautiful landscapes and architecture imprinting authentic Vietnamese and French colonization period. 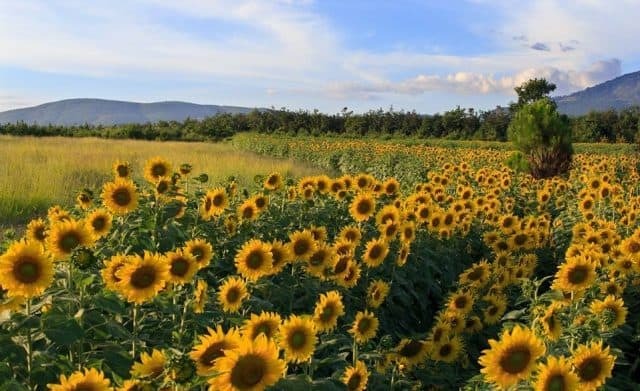 Moreover, Da Lat is also well-known for a city with thousands kinds of blossoming flowers and attracts many tourists to travel by fresh air, friendly locals and stunning scenery where you can immerse yourself in relaxing with very slow pace of life of the locals. You can visit Da Lat at any time or any season in the year because the weather in Da Lat is always cool, comfortable and not very hot compared to other places in the North or the South. 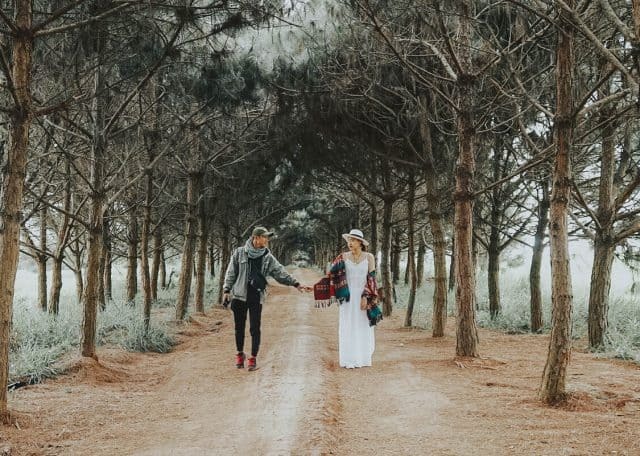 It is very interesting that within one spent in Da Lat, you will be able to enjoy the climate of four seasons from the early spring morning with light and warm sunshine and then sleep in a cold weather that requires you to put on winter clothes. The station was built in the early 20th century by two French architects Moncet and Reveron, resembling the shapes and constructions of railway station of the south of France with curved roofs. It is the most charming and unique architecture of Da Lat, harmony combination of Vietnamese and French styles. Before 1975, the railway station had been damaged a lot by the war; however, it was repaired and renovated in 1991 to offer services for tourists. 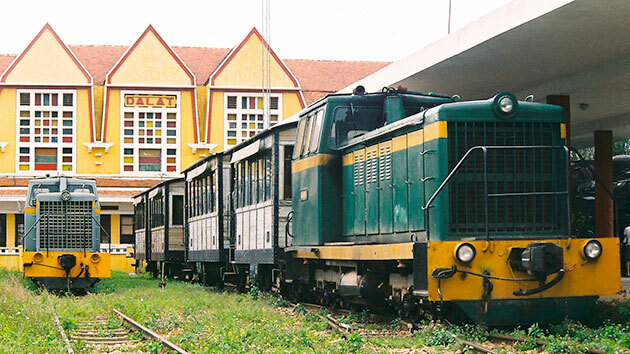 Now, only the station only serves 7 km from Da Lat to Trai Mat and Linh Phuong pagoda for tourists to experience. It is considered as the most ancient railway station in Vietnam and Indochina and recognised as National Architect Relic in 2001. It is the heart of Da Lat city and a must-see tourist spot for every travellers coming here. 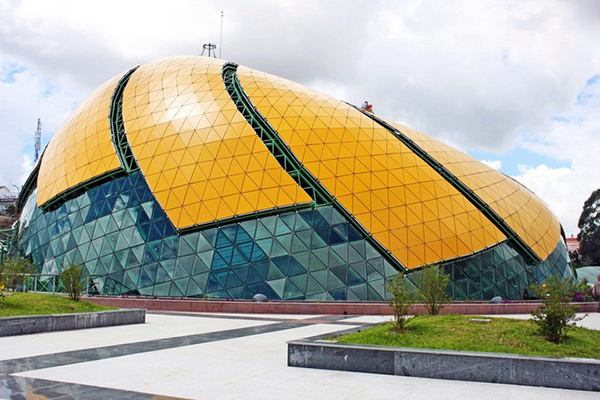 Outstanding in the square are two big glass architectures of Da Quy and Atiso flowers, which are regarded as symbols and specialities of Da Lat. The square takes 6 years to complete with the cost of 681 billion dongs, attracts a lot of local and foreign tourists to visit and admire its beauty. Atiso flower bud is designed with a huge coffee shop inside and chosen as a place to hold Da Lat Flower festivals every year. 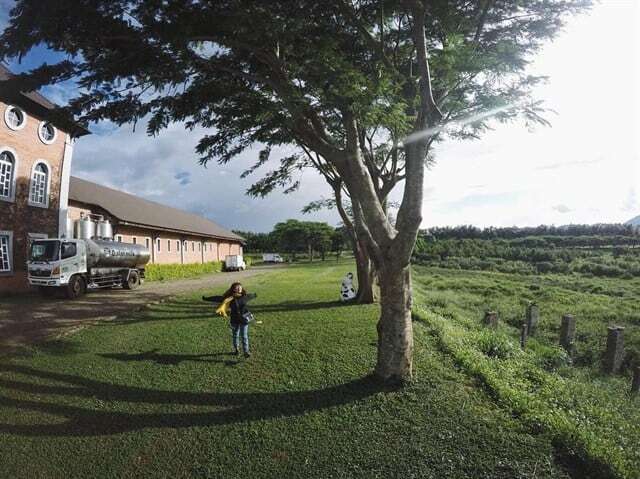 It is not only famous for milk production but Da Lat Milk Farm also owns romantic and poetic scenery by the extremely unique architectural styles. 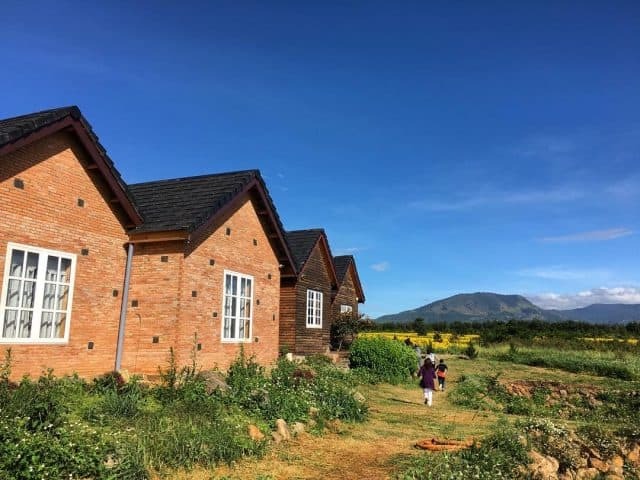 Built on an area of nearly 6800 hectares, Lam Vien plateau, next to the Da Nhim stream, the farm is built with separated sections for production or offices that are imprinted with classic architecture of the Dutch farms. 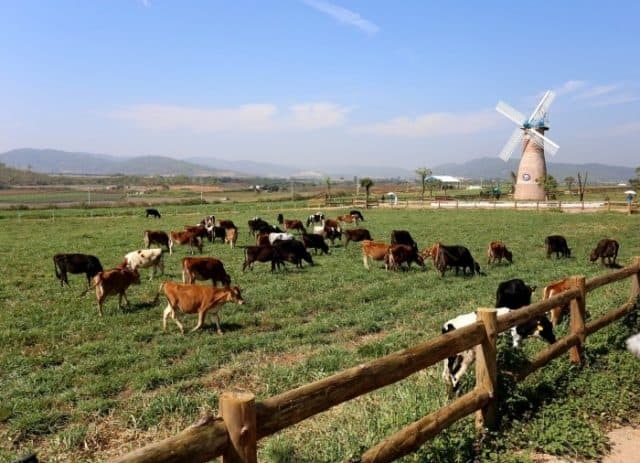 Surrounded by green grasslands, far away are the grazing grasses, or the huge windmills, all of which create a very peaceful and romantic picture. It is a entertainment place for children and family gathering at the weekend with a lot of interesting games for kids like sliding or ferris games. 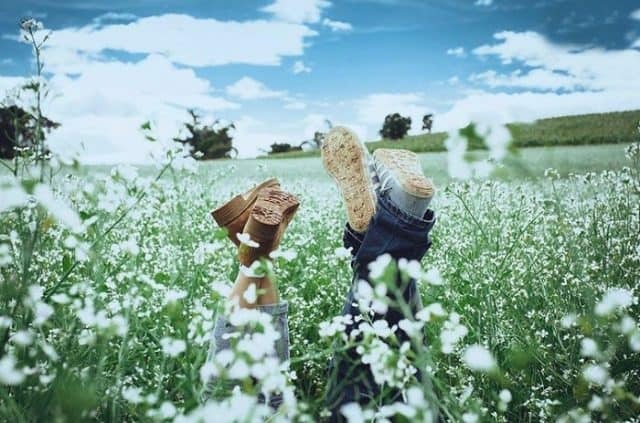 However, the most outstanding place here attracting every tourist is an amazing background of rows of white seats surrounding by endless green pine trees, waving in the wind, creates a romantic scenery best ever. If you travel to Da Lat at the end of May or June, it will be an opportunity to admire the beauty of endless pure white reed grass stretching downsides and hills. Moreover, white reed grass is also a symbol of vitality and wildness. 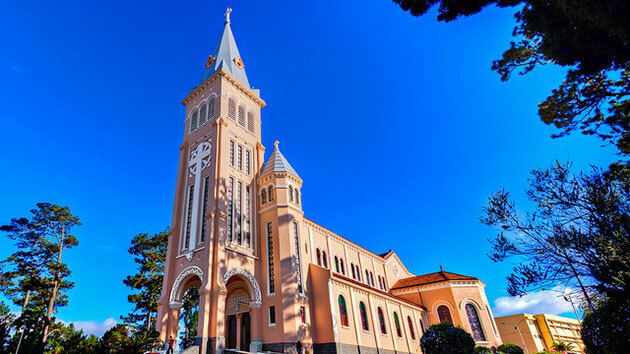 It is the biggest church and one of ancient French architectures in Da Lat. The cathedral is often called Rooster church because it has a rooster on the top. characterises Roman architectural style which is extremely popular in Catholic churches. The church retains relatively simple shapes, uneven surfaces and few gaudy decorative motifs. The windows have arched shapes, strong lines, decisive, organised in vertical position, roof tile lithography, especially the ratio between blocks are very harmonious and tight.